Aberaeron is a popular harbour Town in Ceredigion some 16 miles south of Aberystwyth. 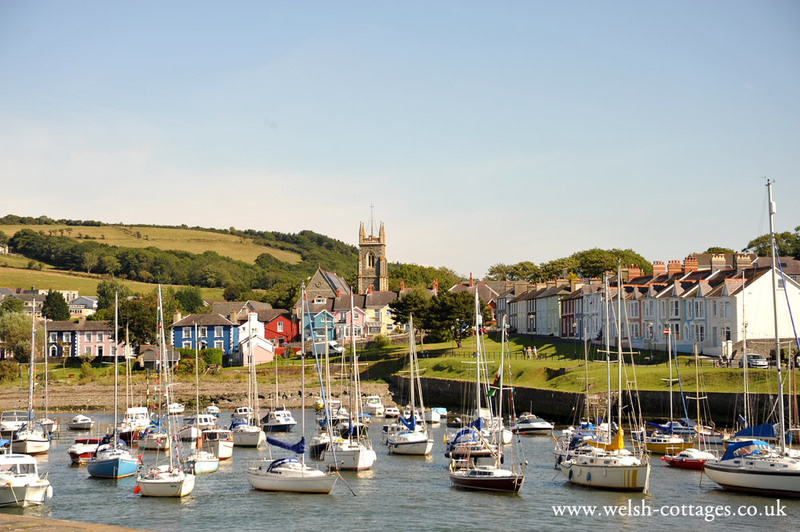 The Town is quite bustling at most times of the year and is an ideal holiday destination for exploring the whole of Ceredigion. You can find local accommodation on the following webpage..